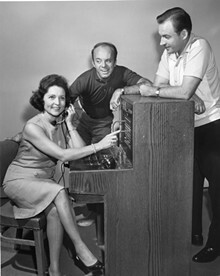 That's Betty White at the switchboard in a 1968 Muny show. The Muny is just about to open its landmark 100th season, and its neighbor, the Missouri History Museum (Lindell Boulevard and DeBalivere Avenue; www.mohistory.org), celebrates the occasion with an exhibit dedicated to the history of America's largest outdoor theater. Muny Memories: 100 Years on Stage features exhibits that explain the founding of the theater, display favorite memories from stars and staff, and give a look back stage to see how the dedicated technical crew creates and rigs all those sets and lights. 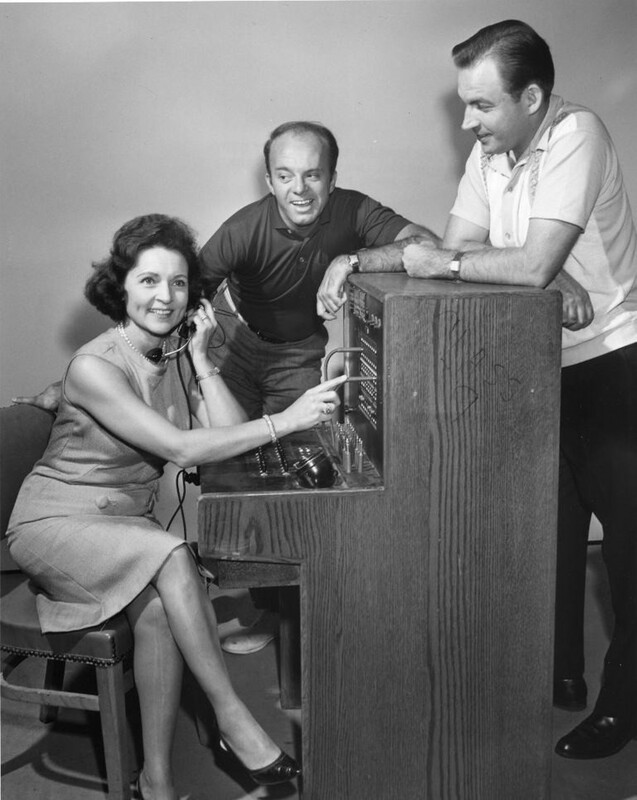 You can also take a look at programs from the Muny's long, storied past. Muny Memories opens on Saturday, June 9, and remains on display daily through June 2, 2019. Admission is free.